The percentage of population in Oi Town aged 65 and over in the end of 2017 is 26.7%. This percentage is estimated to be 32.1%, 23 years later in 2040, and this means one in three people will be elderly. As the population of Oi Town ages, services for the elderly will continue to increase. To cope with this, Oi Town set 6 items including “establishment of regional support system” as the basic goal and has provided various services, based on the basic philosophy of “a safe and lively town full of dreams” according to the Elderly People’s Health and Welfare Plan. For the elderly to age in place, it is important to provide home medical care and nursing care in a comprehensive manner. With this in mind, we have established the Consultation Center for Coordination of Home Medical Care and Nursing Care, through cooperation with neighborhood municipalities and with the support of local medical associations. 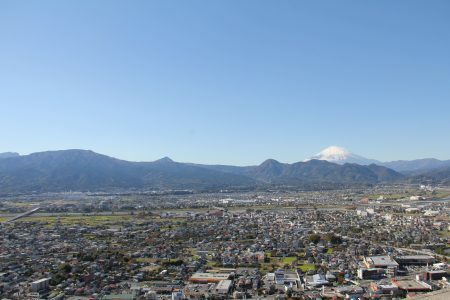 In the Western Area of Kanagawa Prefecture where Oi Town is located, the municipalities have a close relationship historically and geographically. 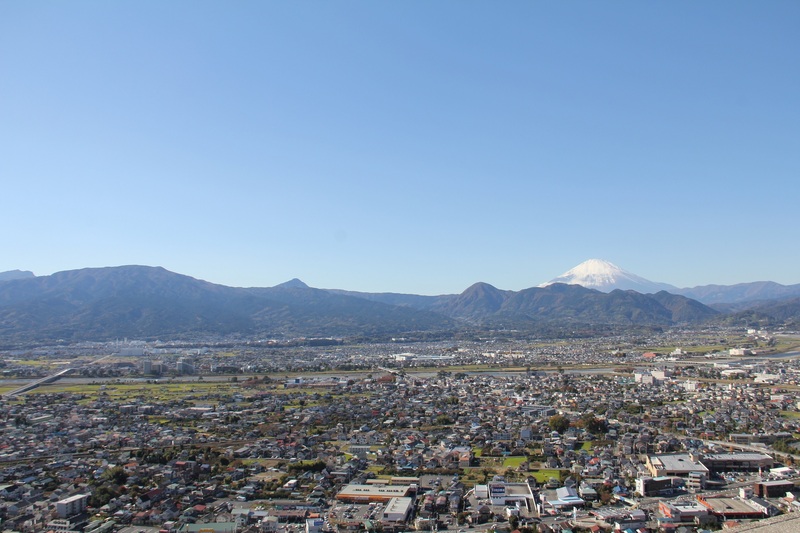 Kanagawa Prefectural Government positioned this area as a “strategic area for improvement of ME-BYO” and has promoted projects to revitalize this area in order to extend healthy life expectancy of the people living in and visiting to the area. In order to make Oi Town more age-friendly, we will join the projects collaborating with Kanagawa Prefectural Government and other municipalities in this area and aim to extend healthy life expectancy of Oi Town. Also, we will listen to the needs of the elderly, the opinions of citizens and experts, and reflect these factors on our policies. And by linking with the comprehensive plan of Oi Town, we will implement age-friendly projects in various fields. (ME-BYO: Rather than regarding health and illness as being mutually exclusive, the concept of ME-BYO views a person’s mental and physical condition as continuously changing along a spectrum between health and illness).